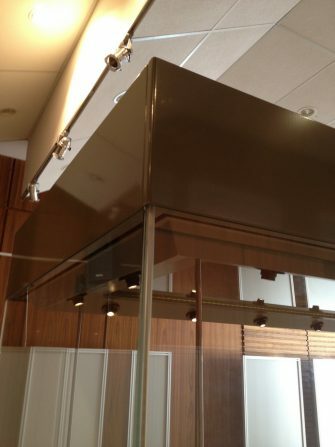 Our company may cover your need to light the products and structures we manufacture (such as showcases, stands, banners, special structures, cabinets or suspension arrangements, exhibit safekeeping etc. 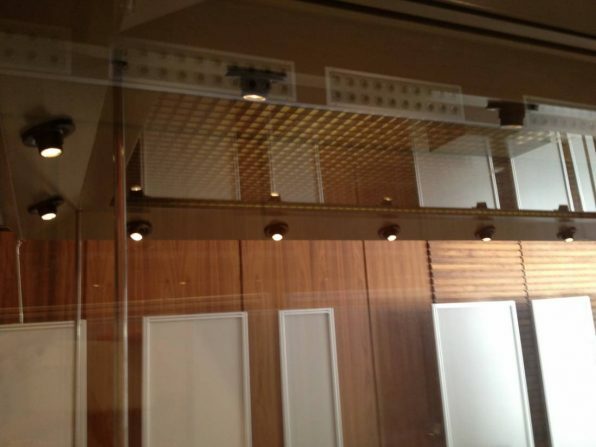 ), with direct or indirect light from interior or exterior sources. 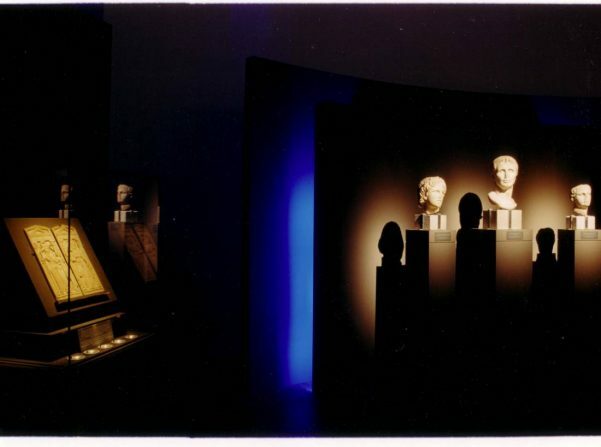 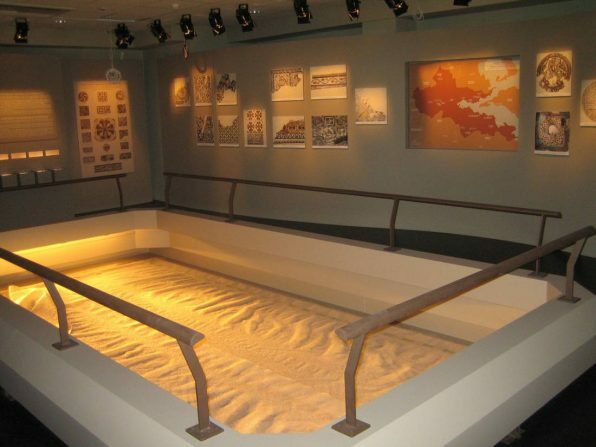 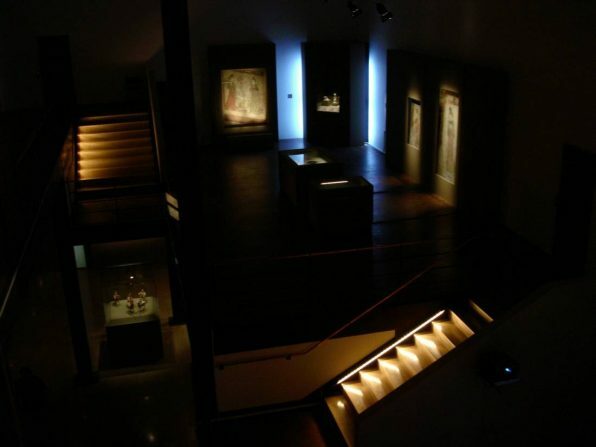 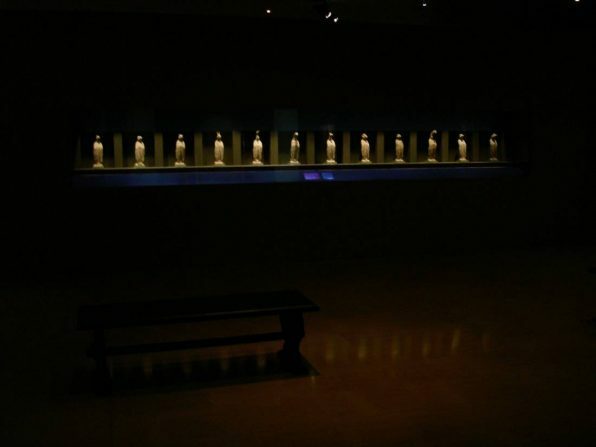 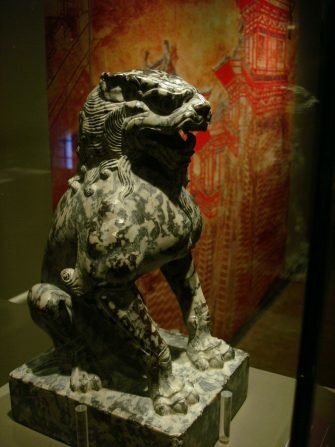 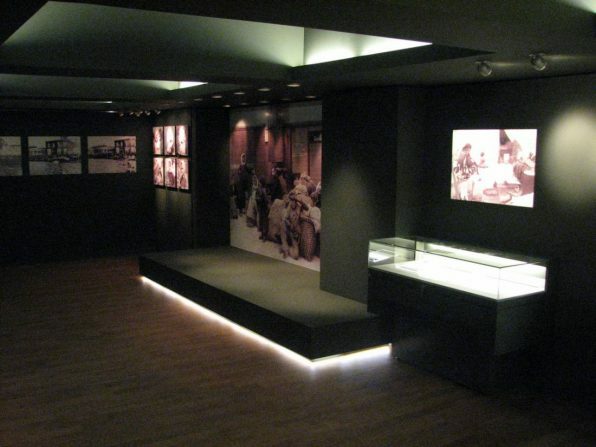 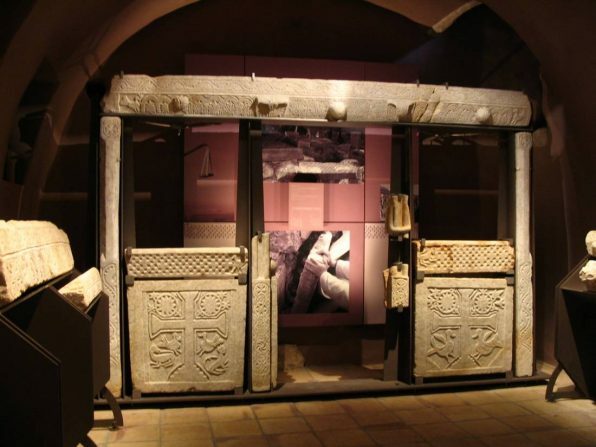 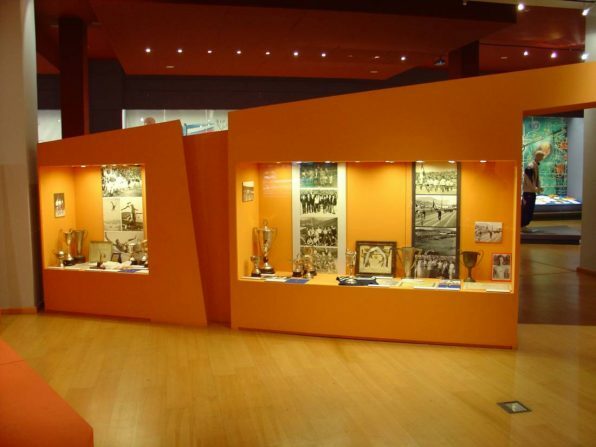 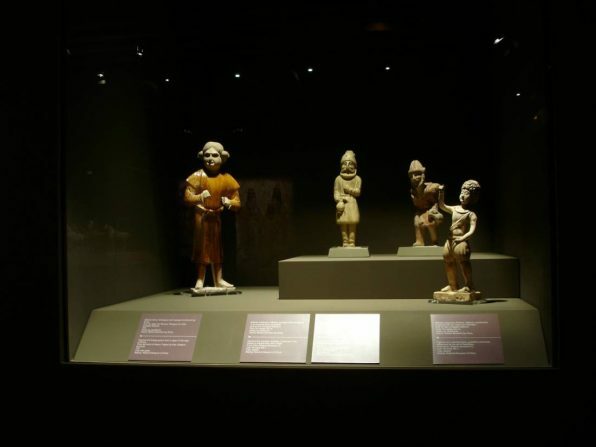 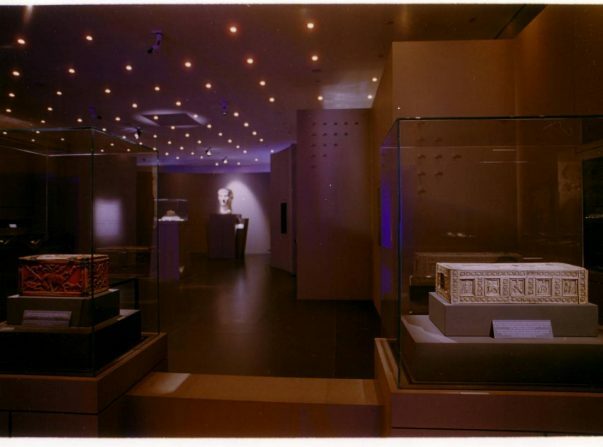 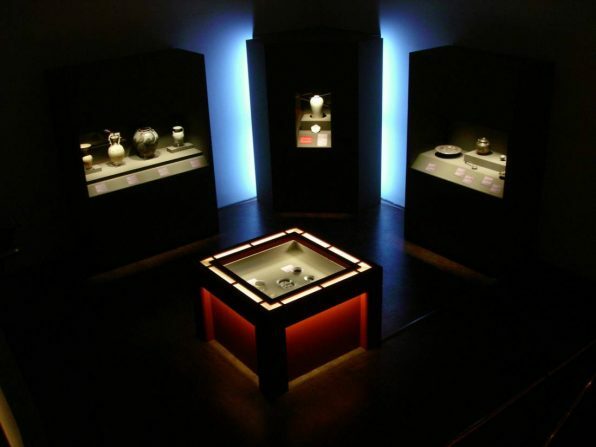 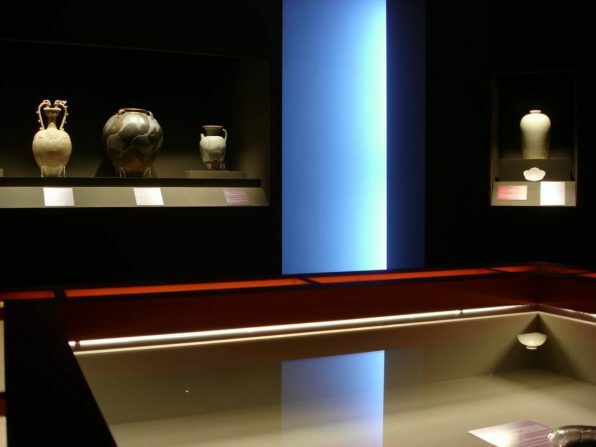 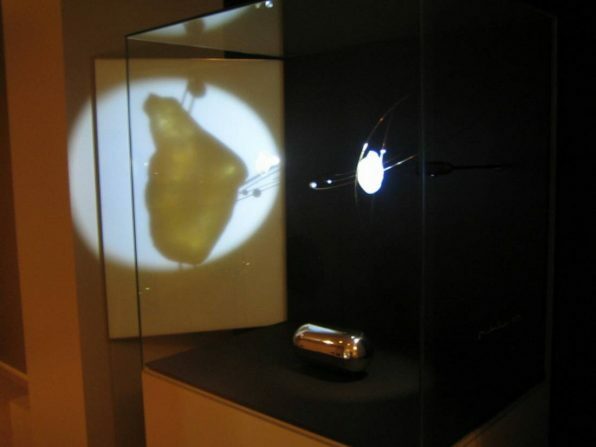 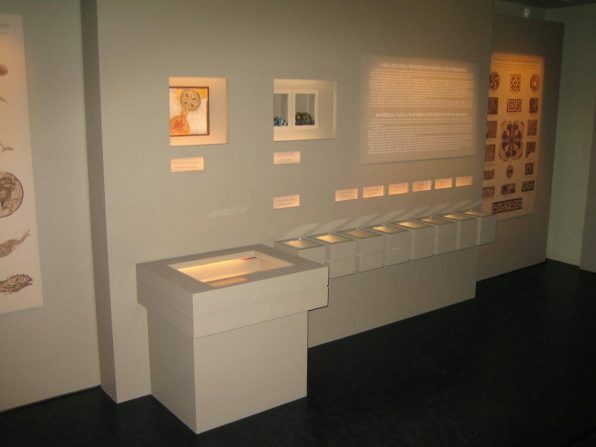 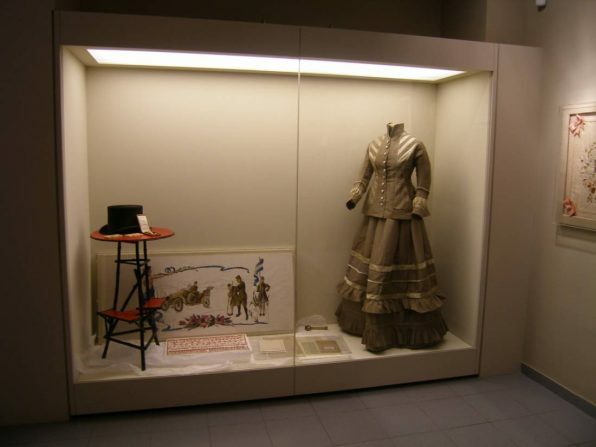 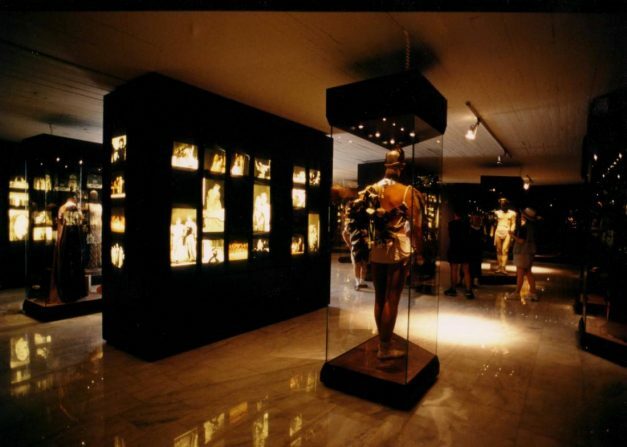 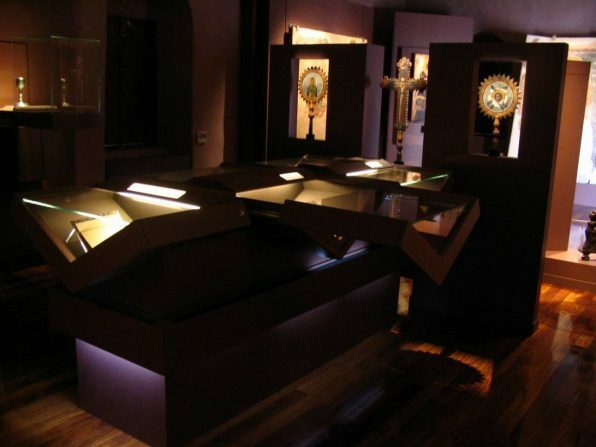 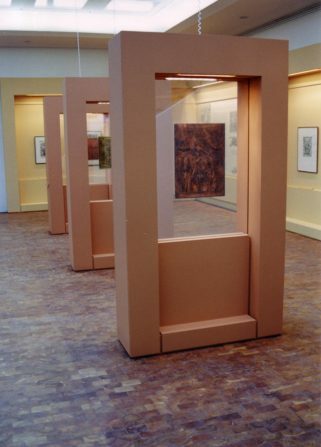 We can suggest lighting solutions for all your museum of exhibition needs, upon specialized study. 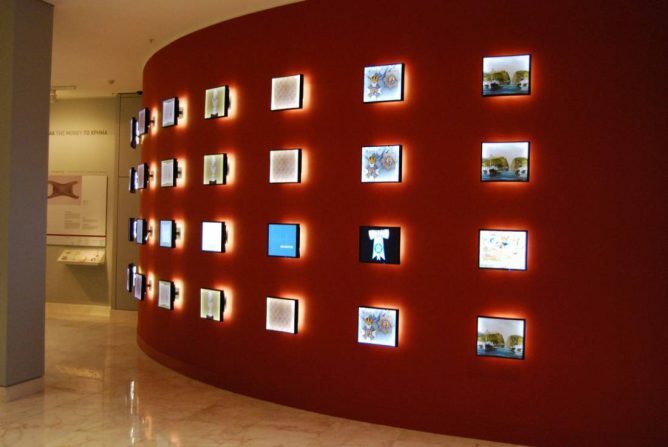 We collaborate with the most important lighting companies and with experienced lighters.